Yesterday and Today is the ninth Capitol Records album release by the Beatles and the eleventh overall American release. It was issued only in the United States,Canada and in the 1970s,Japan. 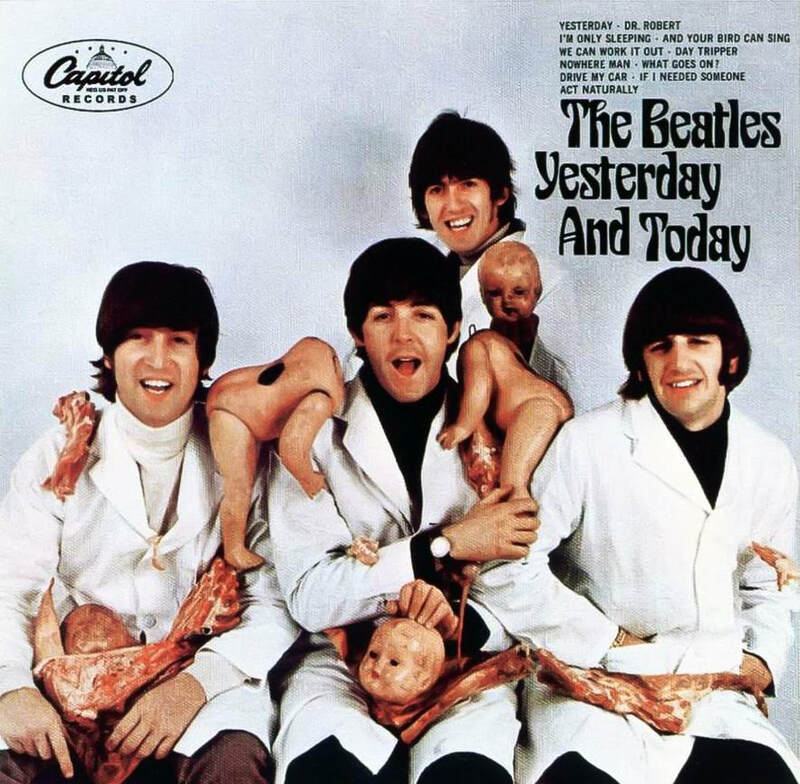 The album is remembered primarily for the controversy surrounding its original cover image, the "butcher cover" featuring the band dressed in white smocks and covered with decapitated baby dolls and pieces of meat.Capitol Records ended up printing roughly 750,000 copies of the album with the image before widespread complaints forced a recall.